How can we make mountain areas more attractive for young people? European mountains are spaces with an extraordinary development potential. 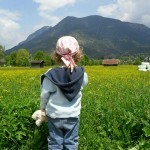 Living in a mountain area is a dream for many young people who appreciate the mountains’ quality of life: beautiful landscapes, proximity to nature, fresh air, warm social relationships, rich traditional culture, but also the possibilities of jobs in local economy and, thanks to broadband connections, elsewhere in the world. 80% of young mountain inhabitants surveyed said they would like to live and work in mountain areas. That’s good news, unfortunately, many young people are forced to leave the mountains and go to more urban areas where universities, industries and services are concentrated. In fact, while traditional job sectors still attract some young people, many also want to be able to work in industry and services. Consequently, the insufficient supply of educational opportunities, the lack of infrastructures (including high-speed broadband) and an insufficient provision of cultural activities are decisive for young people to stay or leave in mountain. areas. We, at Euromontana, are working to create a brighter future for young people who want to live in mountain areas and to make our mountains attractive for young. Thus, the key issues for this Youth Convention were “How to keep young people in mountain areas: how to settle back after graduation and how to attract new young people, individual or family from other territories in our mountain regions?”. Within the framework of the EMC, a political declaration of Euromontana network has been elaborated on “how to make mountain areas more attractive for young people”. 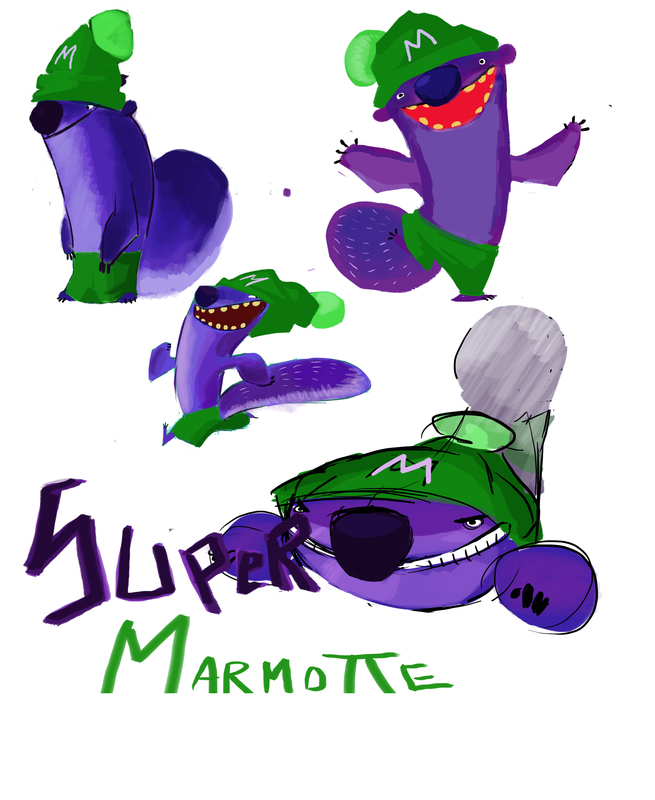 Creation of a cartoon video summing up the subject of the EMC around two young boys and our mascot: Super Marmot! 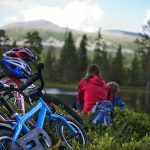 Creation of a blog, “Mountain Youth“, where were published articles concerning the quality of life and the perspectives offered to young people living in mountain areas. Euromontana has designed an action plan on youth for the VIII European Mountain Convention “Youth to the top: the mountain path to the future! Creating a future for young people in mountain areas” that took place in 2012. One of the steps has been the creation of a communication including a questionnaire on mountain youth to be sent to the youth organisations in mountain areas. The results of this questionnaire is available here (in French). The question of the attractiveness of mountain areas is important especially for those who are facing significant depopulation. This is the reason why, Euromontana takes actions on youth through projects. 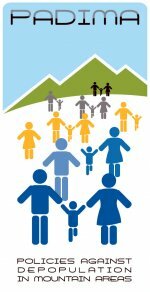 PADIMA (Policies against depopulation in mountain areas) is an INTERREG IVC Project. The project aimed to exchanges good practices to fight depopulation in mountain areas. 8 partners from 5 European countries engaged in a 3-year collaboration and produced policy guidelines on successful methods to attract new inhabitants to mountain areas. A brochure for policy-makers focusing on education and training, territorial marketing and economic diversification: A brighter future for young people in mountain areas! You can visit PADIMA’s website and take a look at all good practices. 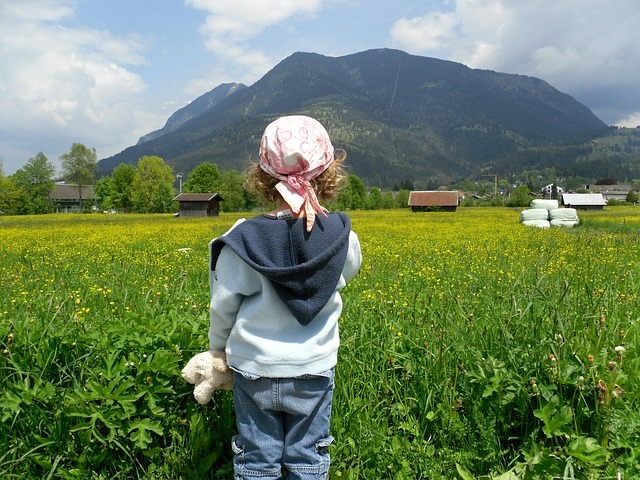 If you wish to develop a project concerning young people in mountain areas or you are looking for partners for a project, do not hesitate to contact Euromontana Secretariat. 2-4 October 2012 | VIIIth European Mountain Convention in Chambéry (France).